Imagine a community where every child’s heart flutters in awe and wonder – a place where educators are empowered to feed their students’ curiosity, imagination, and hunger to learn in new and creative ways. That’s our vision for the Sun Prairie School District, and we need your help. With over $430,000 grant dollars already awarded, we’ve touched thousands of children’s lives in every school in the Sun Prairie Area School District. With support from generous donors like you, we can reveal a whole new world of knowledge to even more students right here in your backyard. To help us fulfill our mission of inspiring educators to provide extraordinary learning experiences for every child in the Sun Prairie Area School District. Our Board is governed by 23 volunteer trustees who are responsible for raising and dispensing funds. The Sun Prairie Education Foundation is an independent, not-for-profit, 501(c) (3) organization and your donation is tax deductible. The Sun Prairie Education Foundation, which was founded in 2005, is celebrating over a decade of giving back to the community. 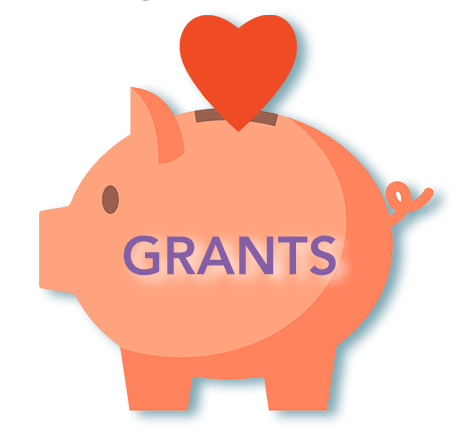 Our funds are distributed through a grant process every spring and fall – any SPASD teacher/staff, student or community member is eligible to apply. We have awarded over 269 grants totaling more than $430,000 since 2006. Every public school in the SPASD district has been awarded at least one grant and those grants have touched thousands of Sun Prairie students. There is no better time to give – we are celebrating our 11th Annual Keys to the Future Event! Our goal is to award $50,000 in grants every year to support exceptional learning opportunities for the students of Sun Prairie. We thank you for nurturing the minds and hearts of our community’s youngest residents.